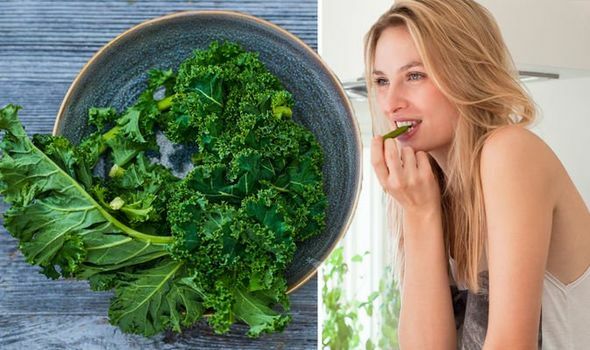 Kale warning: The food contains third most pesticides of all veg – is your health at risk? KALE has been making it’s way into more peoples diets over the past few years, and is thought to be a great nutrient-dense vegetable to eat. Now, it has been revealed that eating the leafy green could actually be damaging people’s health, based on samples tested in the US. Why is this and can it be avoided?